Home / Uncategorized / Hello Our Busy Brides to Be! Hello Our Busy Brides to Be! *We are currently working on a number of bouquet packages that will suit various colour themes, so keep watch for our latest products as these are coming soon! Also remember we will happily add items to an order if you require something that is not on our website, just send us an email through the ‘Contact Us’ section on the Website! *To see some of our latest custom work you can also visit our Facebook page… https://www.facebook.com/flowersforeverafter don’t forget to ‘Like’ us too!!! 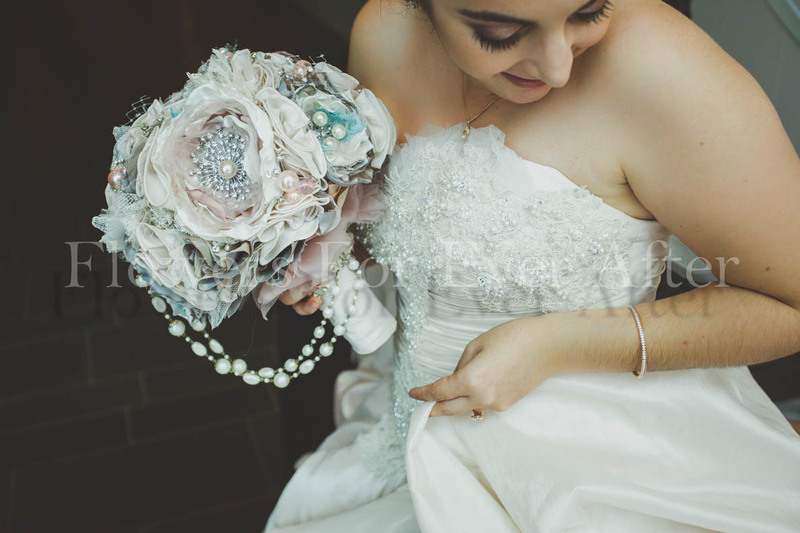 *We will be loading up pictures from our lovely brides in a new section called ‘Real Weddings’, so you can see how our gorgeous bouquets look in real life. *If you wish to come in to receive a quote for a custom order, we can also organise an appointment in our Melbourne workshop, to book a time send an email through the ‘Contact Us’ section here. 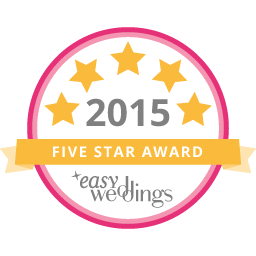 We look forward to helping make your wedding planning experience as enjoyable and stress free as possible!